With great emotion, we have published a new Trekking in Punta Arenas with very cheap prices, so they can visit the reserve of Magellan. Magellan unit is located in the Region of Magallanes and Chilean Antarctica, in the Brunswick Peninsula, 5 km west of Punta Arenas, to the physical limit of the Rio Grande. It was created on February 13, 1932 by Decree No. 1093. The unit stands out for the protection of wildlife species such as the puma, juarjual duck, red fox and snowy owl. 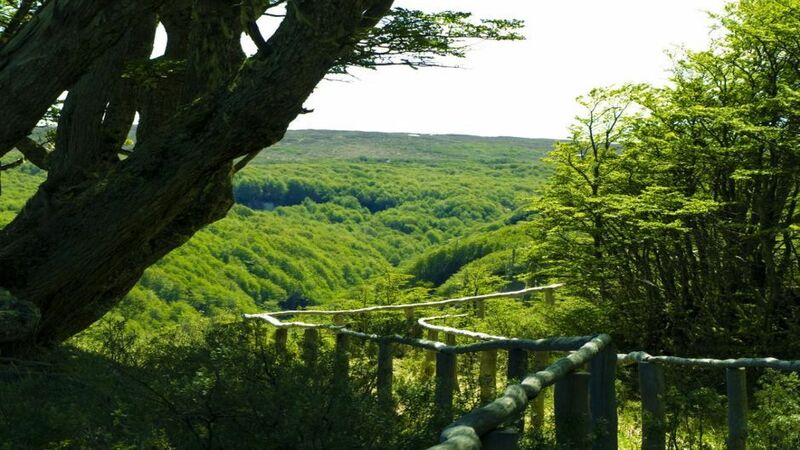 As for flora, dominated by deciduous Magellanic forest, being represented by the lenga, Magellan coigüe and ñirre. Sendero de Chile, called "Intake". Another trail for the disabled and a final path that is clearly of flora.